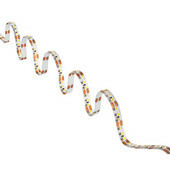 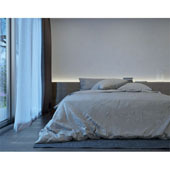 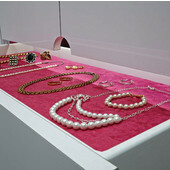 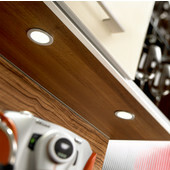 The LED technology incorporates different power systems. 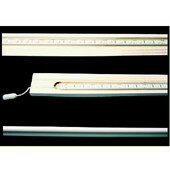 A system is decided on by choosing the transformer/driver or a particular light. 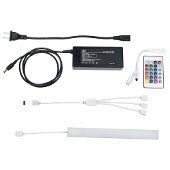 The choice of system is an important decision, because the transformer/driver that is selected can only be combined with lights from the same system. 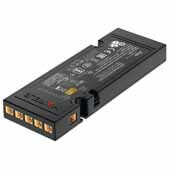 Technically speaking, the 24V system is identical to the 12V system, but has a considerably higher power level. 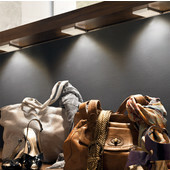 24V lights can therefore be used when extremely bright lights are required. 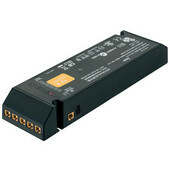 Batteries make the lights independent of the mains supply and freely positionable. 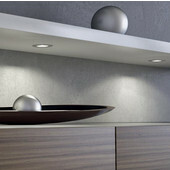 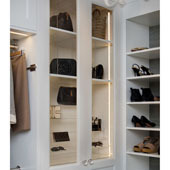 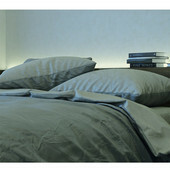 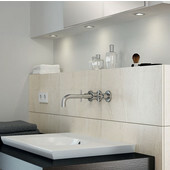 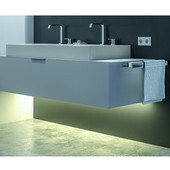 Perfect for illuminating drawers and storage spaces, the lights include an integrated sensor. 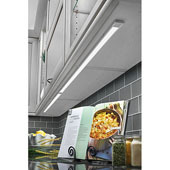 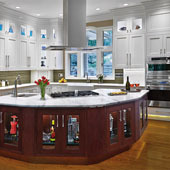 These light systems plug directly into the power source and are perfect for under cabinets or above desks. 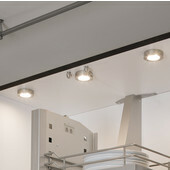 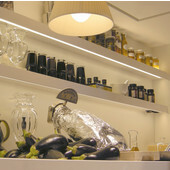 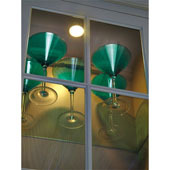 Easily installed, the systems provide an excellent light source.